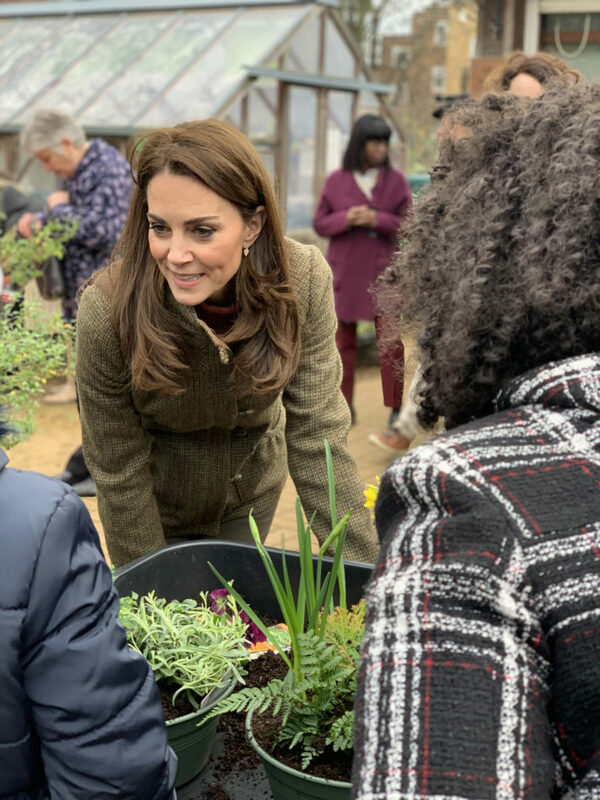 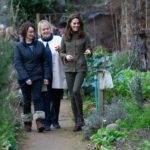 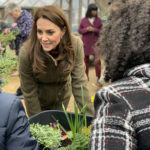 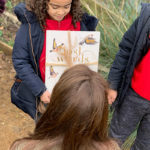 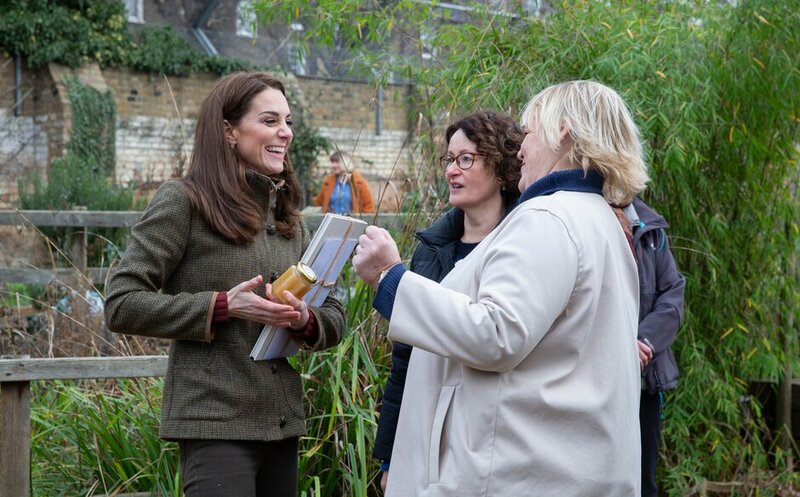 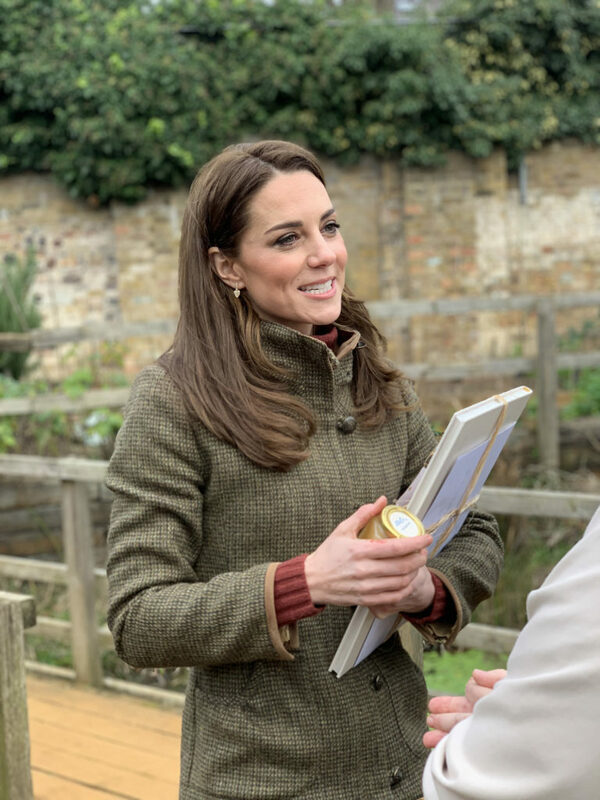 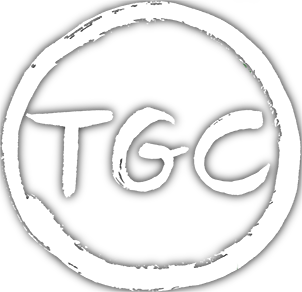 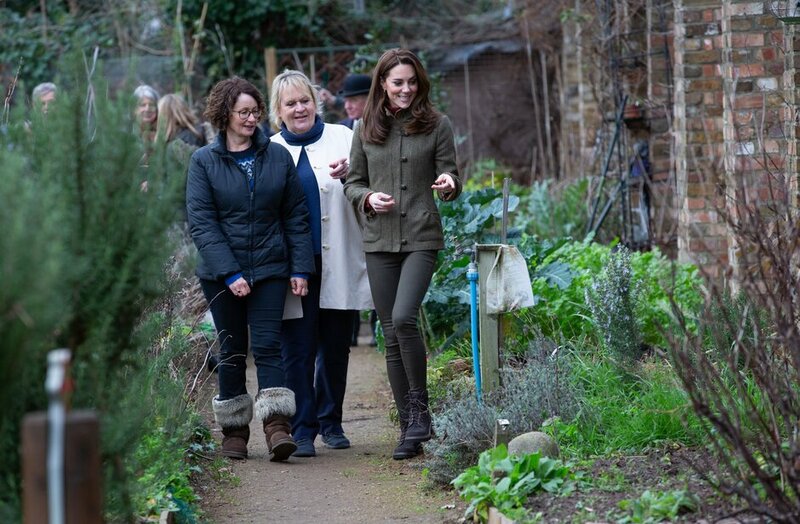 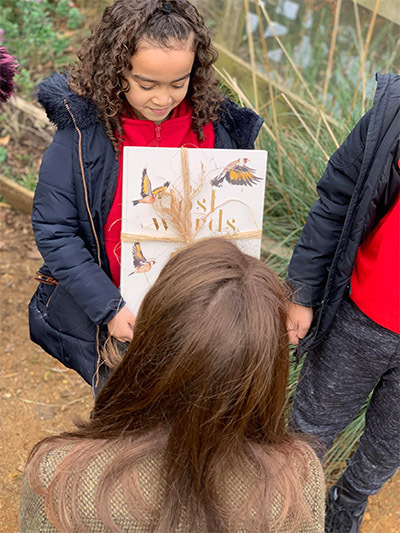 HRH The Duchess of Cambridge visits TGC at King Henry’s Walk Garden 15th January 2019. 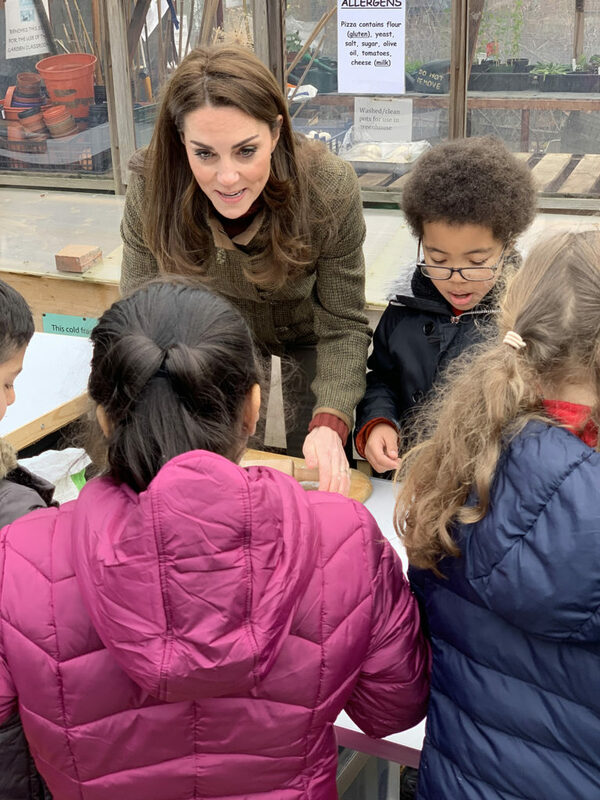 A special visit today from HRH The Duchess of Cambridge highlighted The Duchess’s passion for nature and the outdoors and as a mother of three young children she is keen to encourage a love of the natural world. 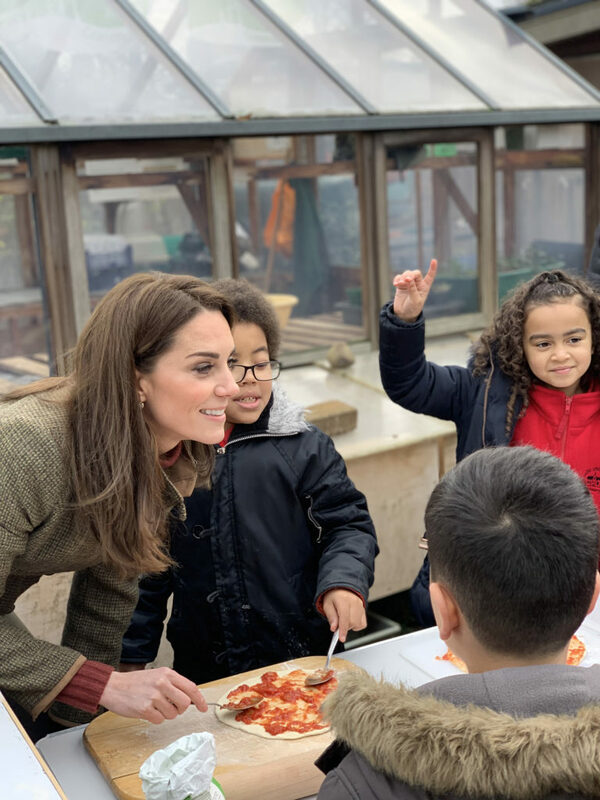 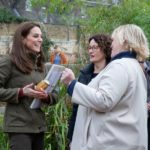 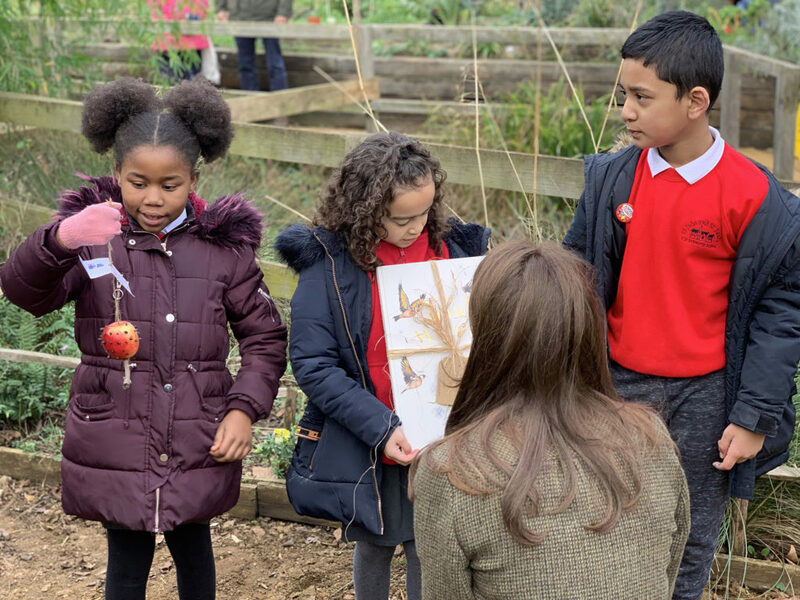 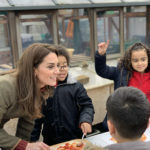 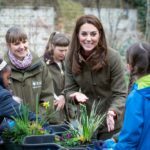 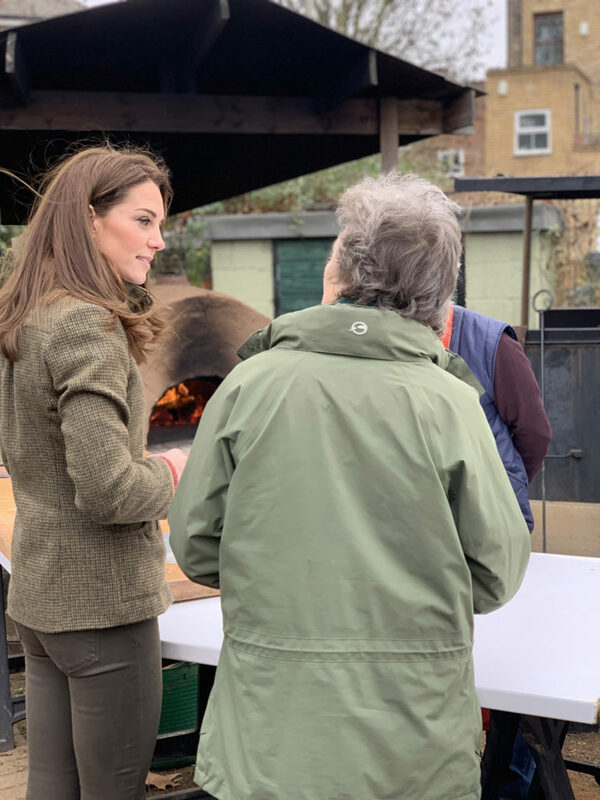 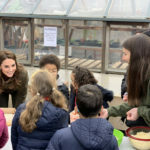 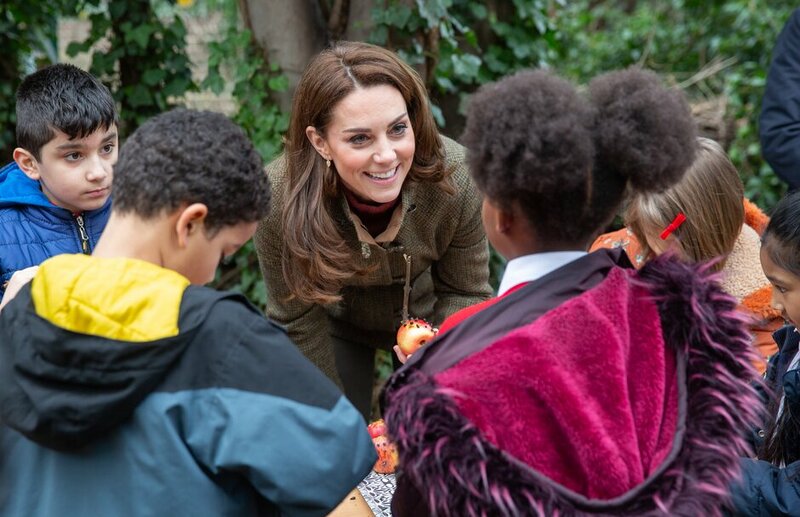 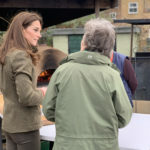 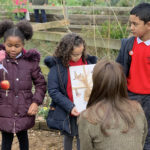 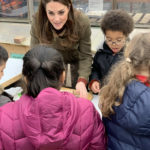 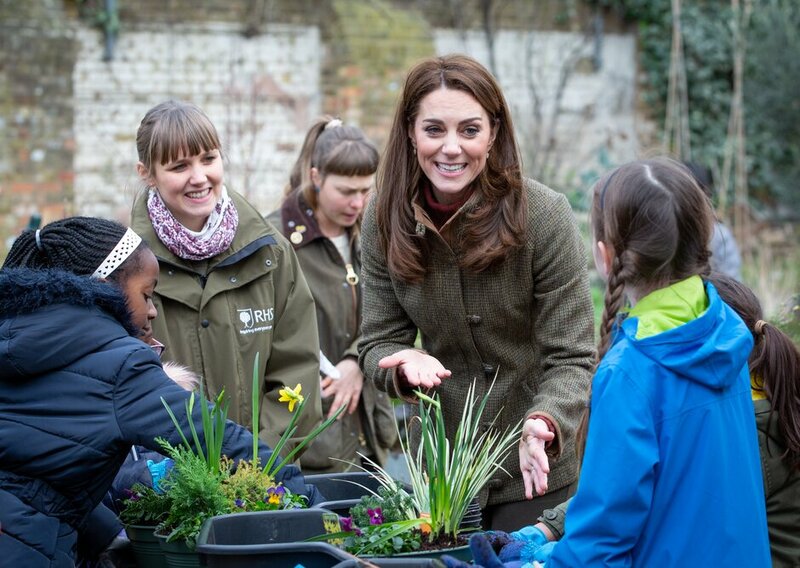 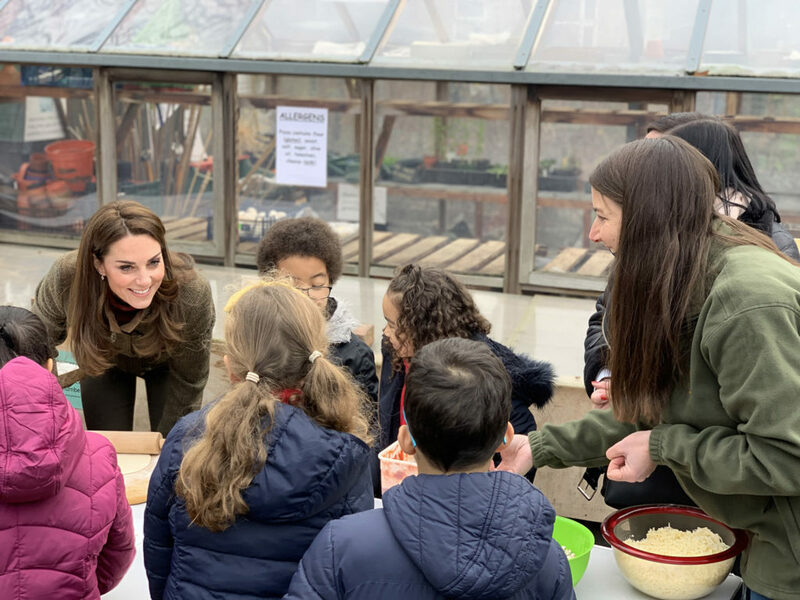 HRH The Duchess of Cambridge visits King Henry’s Walk Garden and makes bird feeders and pizza with The Garden Classroom. 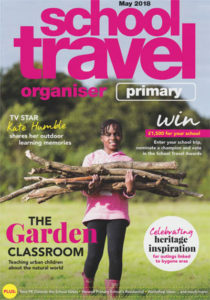 The Garden Classroom is featured in the May 2018 edition of School Travel Magazine. 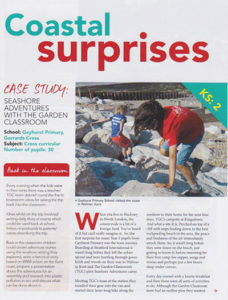 TGC’s Seashore Adventures camping programme is featured in the September 2018 edition of School Travel Magazine.